The company that was once the Amazon of its day, selling everything from girdles to snow tires, still faces cutthroat competition from the likes of Amazon, Target and Walmart. Its stores are looking drab and old. And Lampert has yet to spell out how he plans to change the company's fortunes. 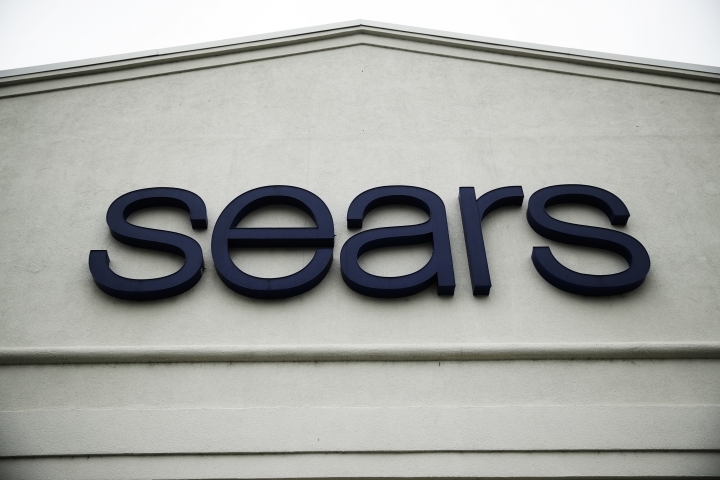 "While there's no doubt that a shrunken Sears will be more viable than the larger entity, which struggled to turn a profit, we remain extremely pessimistic about the chain's future," said Neil Saunders, managing director of GlobalData Retail. "In our view, Sears exits this process with almost as many problems as it had when it entered bankruptcy protection. In essence, its hand has not changed, and the cards it holds are not winning ones." Sears' corporate parent, which also owns Kmart, had 687 stores and 68,000 employees at the time of its bankruptcy filing. At its peak in 2012, its stores numbered 4,000. The company was hammered during the recession and outmatched in its aftermath by shifting consumer trends and strong rivals. It hasn't had a profitable year since 2010 and has suffered 11 straight years of declining sales. Many of Sears' unsecured creditors, who rank at the bottom of the list to be paid and include merchandise suppliers and landlords, had pressed for liquidation, contending the business was worth more dead than alive. They also questioned the propriety of certain deals Lampert has done while at Sears. Lampert's rescue plan still needs approval from a bankruptcy judge in White Plains, New York. A hearing is set for Feb. 1. Creditors will have the opportunity to object before then. The specific terms of the bid haven't been made public. Lampert personally owns 31 percent of the Sears' outstanding stock, and his hedge fund has an 18.5 percent stake, according to FactSet. If his bid to save Sears gets final approval, he will need to reinvent the business. That means revitalizing the stores and focusing on the major appliances and tools that were once Sears' proudest products, industry analysts say. Singh was recently shopping with his wife at the Newport Centre Mall in Jersey City, New Jersey, and stopped by a Sears to look for a swimsuit for his 11-year-old daughter. He said he usually shops at places like Macy's and J.C. Penney because they have a better assortment of merchandise and the quality is also better.